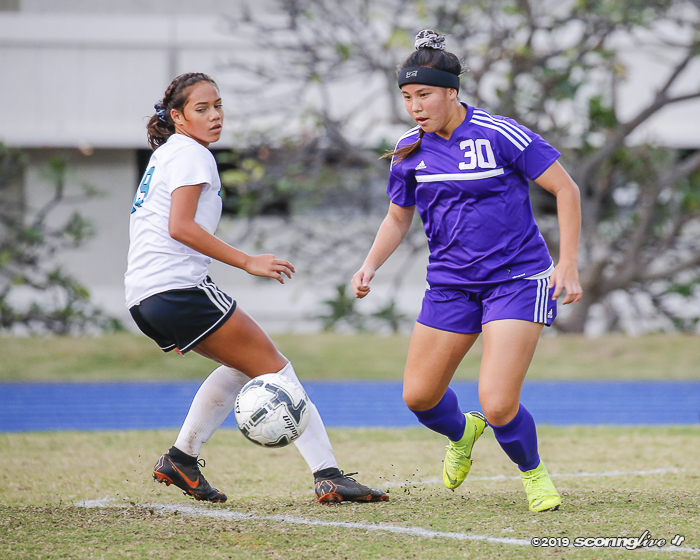 Offensive Player of the Year: Sunshine Fontes, Pearl City, Sr. 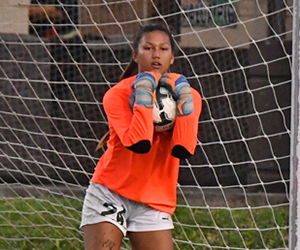 Defensive Player of the Year: Carley Park, Kamehameha, So. 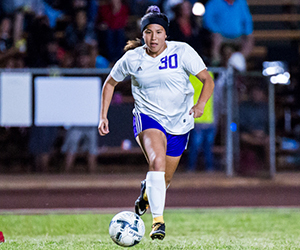 Offensive Player of the Year: Sunshine Fontes, Pearl City, forward, Sr. 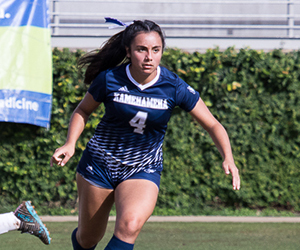 Even though every defense targeted her, Sunshine Fontes still made her mark this season. 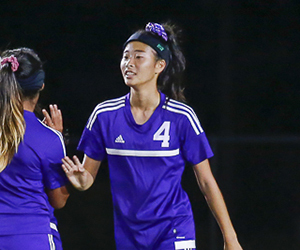 The Pearl City senior striker, who scored a state-leading 25 goals and had five hat tricks this season, was chosen as the 2019 All-Hawaii Girls Soccer Offensive Player of the Year. 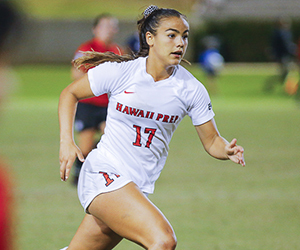 Fontes, who earned First Team All-Hawaii honors as a freshman and sophomore, helped the Chargers compile a 10-2-1 league record as they reached the OIA Division I championship game. 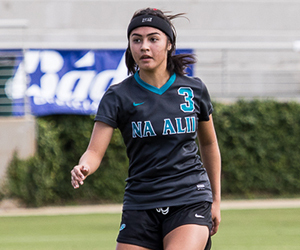 The future UCLA Bruin also could have added to her state-best 25 goals if it wasn't for an ACL injury in the league semifinals. Regardless, no one had a better knack at finding the back of the net than Fontes. 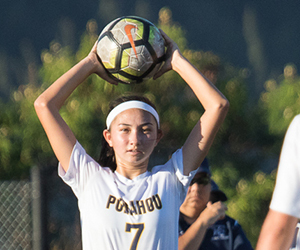 "She's a pure goal scorer, and those don't come very often," said Waipahu coach Brent Murakami. 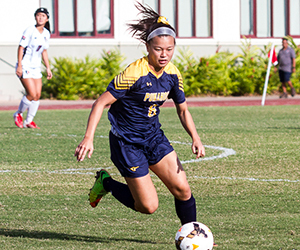 "She just has a hungriness to score and the ability to finish. 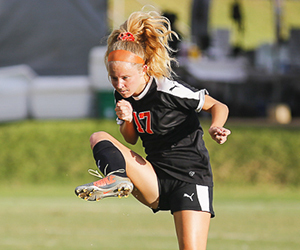 There's players that shoot and shoot all the time and have chances, but to be a pure finisher, that's her biggest asset." 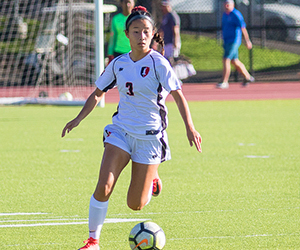 Murakami also noted that Fontes' soccer IQ and composure made her an even more exceptional player this year. 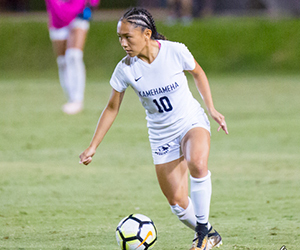 "She's not the fastest, she covers ground, but she knows how to manipulate defenders and it makes her appear very fast. 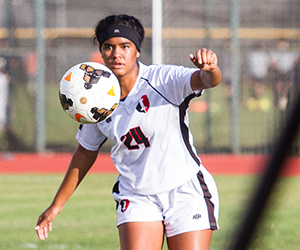 Her mental understanding of the game and game awareness is why she can finish and can get behind defenders. 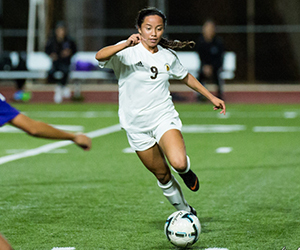 "What makes her really good is she's comfortable under pressure. She knows that she plays with a target on her back personally. 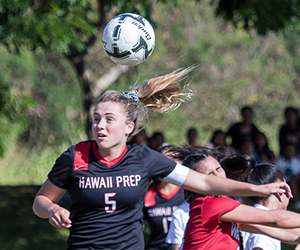 She's kind of up to the challenge so it doesn't phase her." 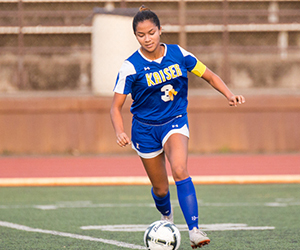 In her final game of her senior year before getting hurt, Fontes assisted and scored on a goal in the semifinals against Moanalua. 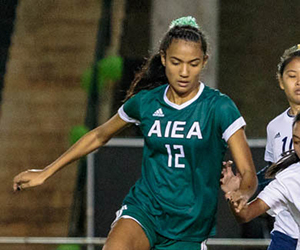 The Chargers advanced after a penalty kick shootout, but there's no denying the effect Fontes' absence had. 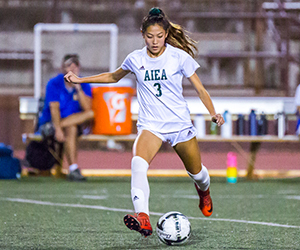 The Chargers lost to Aiea in the championship game, 1-0, and also lost in a shootout in the state quarterfinals to Kekaulike. 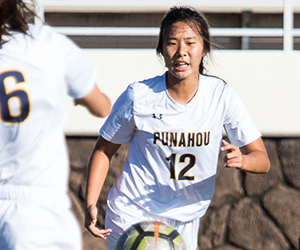 "She's such a huge factor that when Sunshine is not in the game, their not successful. 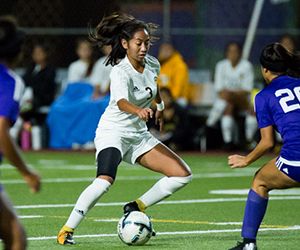 As good as Pearl City is with their good players, she just adds so much more to them," said Murakami. 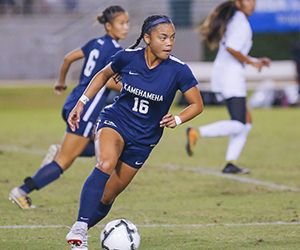 Kamehameha senior forward D'awncey Jones-Black, who will play collegiately at Ohio State University, was also considered for the award. 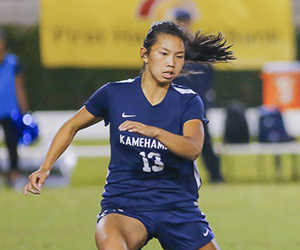 Defensive Player of the Year: Carley Park, Kamehameha, defender, Soph. 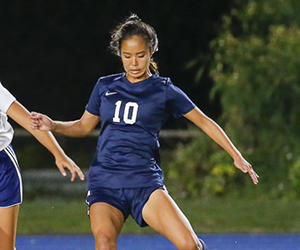 For the state's top defense, Carley Park's versatility set her above the rest of her peers. 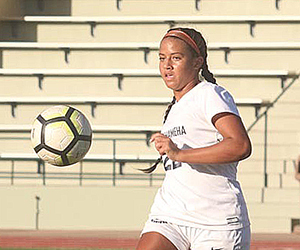 The Kamehameha sophomore outside fullback was an integral part in the Warriors' run to their ninth state crown and is the 2019 All-Hawaii Girls Soccer Defensive Player of the Year. 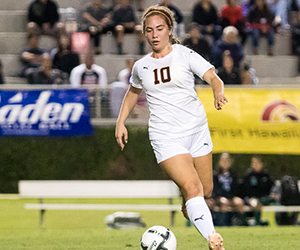 The Warriors recorded 11 shutouts and allowed just six goals this season as they finished with a 14-2 record. 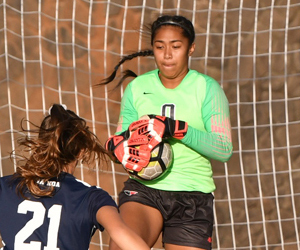 It's also worth noting that two of their last three goals allowed came on a last second goal in regulation and on a penalty kick. 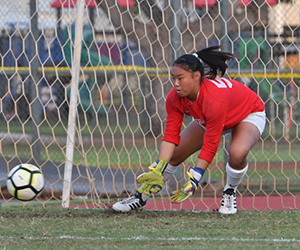 Park, who was a Third team All-Hawaii selection as a freshman, was also named the state tournament's most outstanding player as the Warriors won all three tournament contests by shutout. 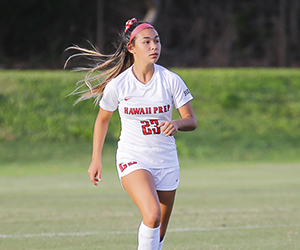 "She's just solid," Murakami said of Park. 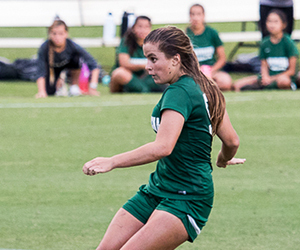 "As a defender, any coach would like someone that's consistent. She's just steady, even as far as between-the-ears, just level-headed." 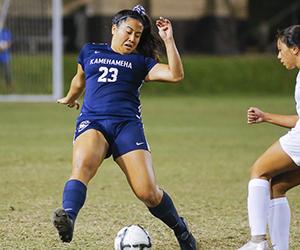 The Kamehameha sophomore also helped jump-start the offense on the right sideline when the Warriors would regain possession. 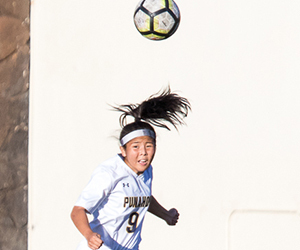 Park was also clutch on some of her free kicks and long balls. 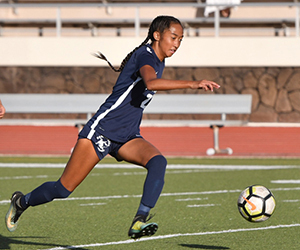 In an ILH Division I tournament game against Punahou, her well-placed free kick to a streaking Jones-Black accounted for the Warriors' lone goal in regulation. 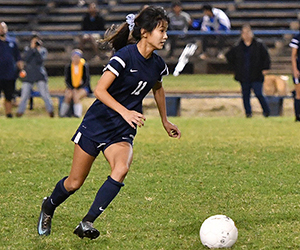 In the state championship game against Campbell, Park received a throw-in near the right side of the field and delivered a ball to Leah Feato near the left side of the 6-yard box for the lone goal in the Warriors' championship win. 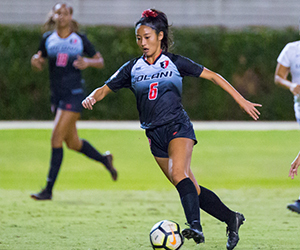 "Being a defender, we don't often times see players being able to get in on set pieces, but because of her accuracy and her ability to strike a ball, that's a huge asset for them. 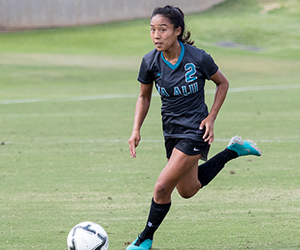 She has a good solid leg," said Murakami. 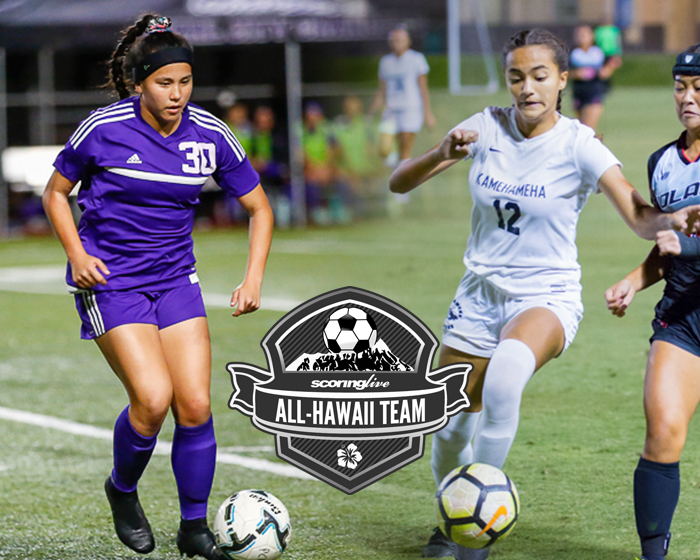 Campbell senior defender Katherine Pothier and Kamehameha senior center back Nicole Wong were also in the running for the award. 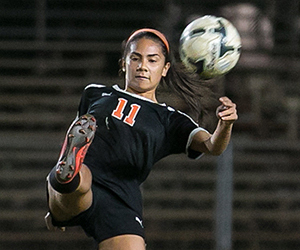 A fifth place finish in the OIA West and a fifth place finish in the league playoffs did not deter the Campbell girls soccer team from reaching its first state title game. 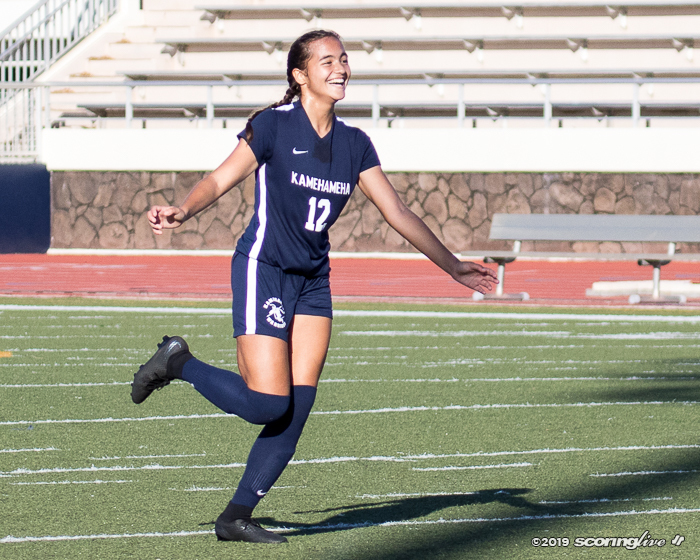 With the Sabers steadily improving as the season progressed, Campbell's James Curran earned the All-Hawaii Coach of the Year award. 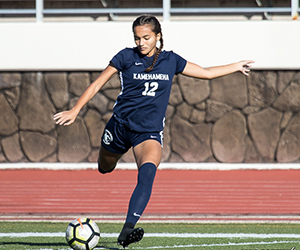 Campbell's defense was also exceptional in the postseason, allowing two goals in an overtime loss in the league quarterfinals and a single goal in the state championship game.